Narrated without words, the classic, timeless and well-loved picture book, The Snowman, captures the wonder and innocence of childhood.  Made into an Oscar-nominated animated feature in 1982, this perennial holiday classic is broadcast annually and sold every year on DVD as is The Snowman and the Snowdog, the film sequel. Appropriate for Toddlers, Kids, Families, and Adults of all ages celebrating Christmas, Baby’s First Christmas, and Crafters. • 2019 marks the 40th Anniversary of the publication of the original book in the U.S.
• Exquisite Holiday graphics supported with an extensive NEW style guide. Would You Like To Become A Licensee?